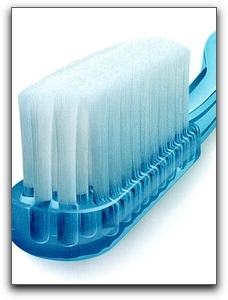 Why should everyone in Lafayette brush at least twice a day? Let’s take a look at why this is so important. Call Gordon West DDS, Cosmetic & General Dentistry at 720-862-3630 to schedule a gum disease evaluation at our office in Lafayette. We also offer cosmetic dentistry and implant dentistry services.